A huge thank you to all who took part in our Vellum challenge at ATCAS so many fabulous entries and so little time to choose my winner. Tune back in to ATCAS on Monday to find out who our lucky winners are. Time for a new code word and our hostess for the next two weeks is the very talented Vicki who has chosen……. Great code word don’t you agree ! Two Cameo creations, shame about the photo’s winter is playing havoc with my photography ! I wonder did anyone notice my new watermark bottom right hand corner , courtesy of the lovely and talented Kylie my boss from Kylie is Addicted to Stamps. For anyone interested in having a beautiful made to measure watermark created then pop on over to her blog for more information. I’m as pleased as punch with mine , that little doglet on my watermark is my baby Molly. 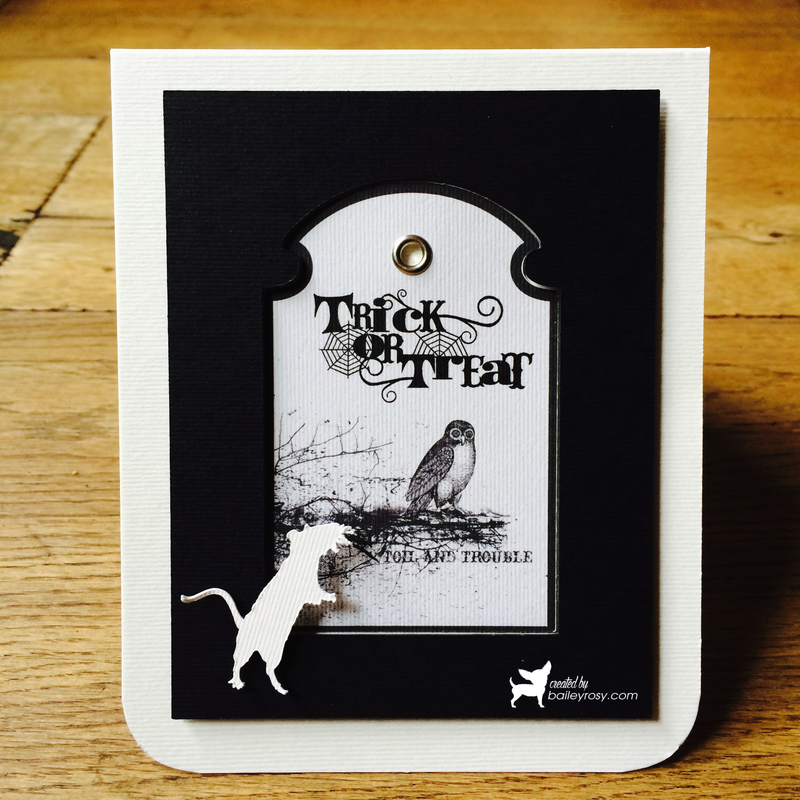 We also welcome a brand new guest designer at ATCAS the lovely and talented Linda from Creepin Along. We do hope you will join us at ATCAS it’s always a pleasure to visit your blogs I’m always so inspired by your creativity. Gorgeous creations Ugly. Love them both. I can see that Suze has put her broom stick away. No doubt you are leaving yours out by the kitchen door ready for use!!! LOL! The first Tag sentiment I think should apply to you with all your going through. Love the shape of the second. Your watermark is perfect, love that it is so personal to you. These are awesome, ur creations always Have a touch of elegance in them ! The sentiment on the first card applies to you my dear!! Love both of your cards and your watermark is adorable! You really know how to work that cameo GF, these are incredible! Two fabulous tags Marie – love the images. Classy, as always! Your little doglet is fab. too! Love them both Marie, The shaped tag on the tip one is lovely. These are fabulous – so striking. Hope you are well. Two fabulous tags and especially love the second one. Hope you are getting better. 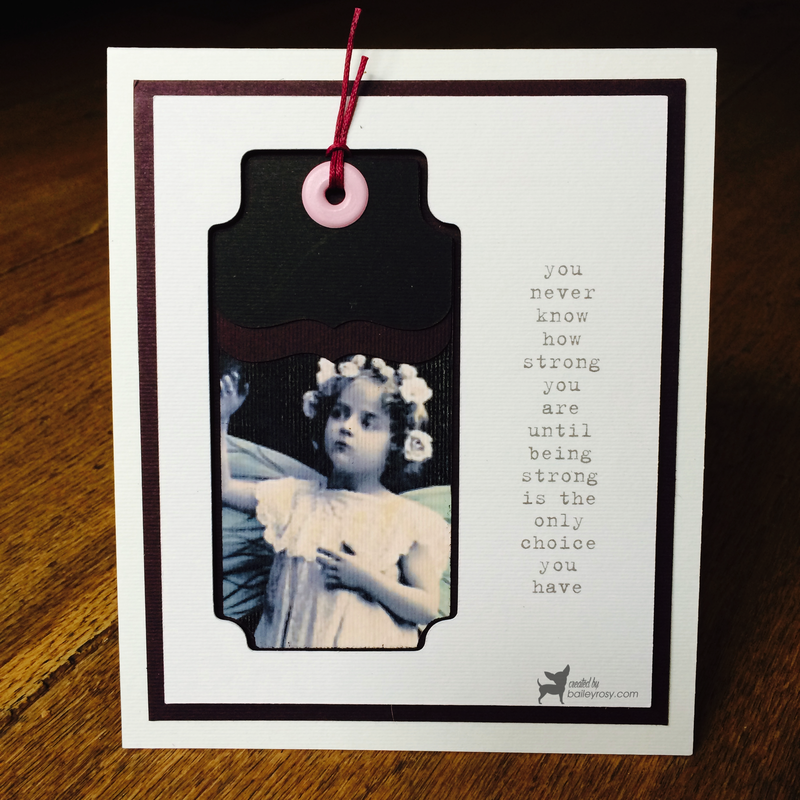 Two wonderful cards…the sentiment on the first is absolutely perfect! Thanks for the shoutout and super kind words on my guest host card. You all are super kind! Amazing creations, as always, Marie! Sorry, I’m so late getting by. I do love your Molly-inspired watermark! I need to get over and see if Kylie’s watermark will work in Picasa.